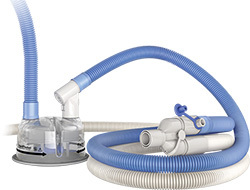 The F&P 850 System has been designed to be simple to operate, while answering the strong call for a high performing solution capable of operating in either Optimal Humidity (37 °C, 44mg/L) or Essential Humidity (31 °C, 32mg/L) control modes. 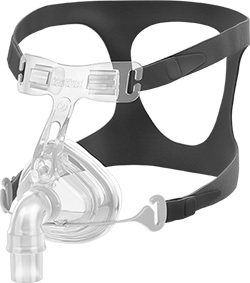 Significant benefits flow from one system which can be configured to deliver optimal outcomes for all therapies across the care continuum. 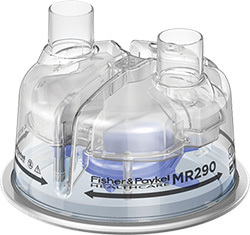 The F&P 850™ System for noninvasive ventilation is comprised of the MR850 humidifier with the MR290 Autofill Chamber and RT series breathing circuits with circuit step-down options. 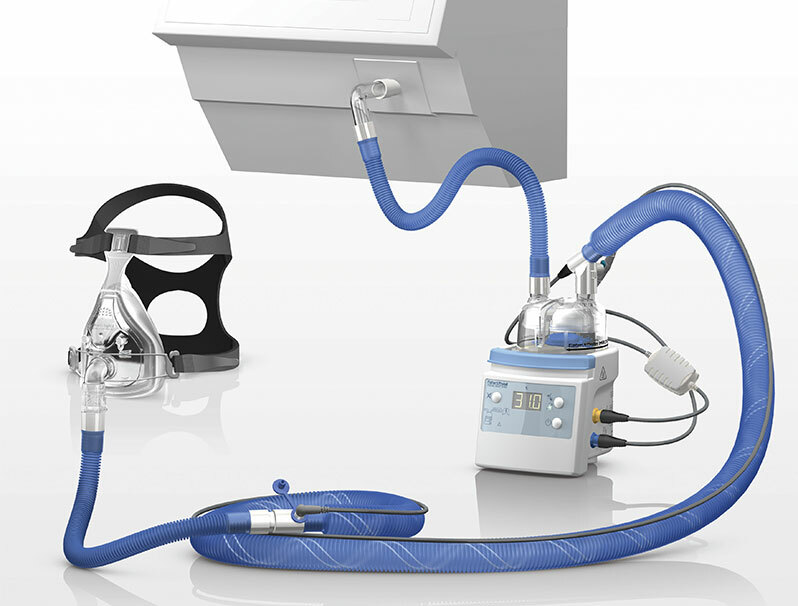 This system ensures exceptional performance for patients requiring noninvasive therapy. 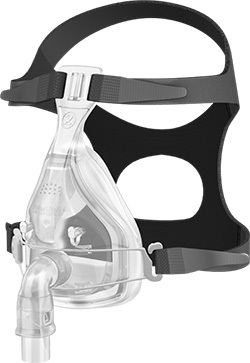 Essential Humidity is delivered to one of three of types of FreeMotion™ face masks. 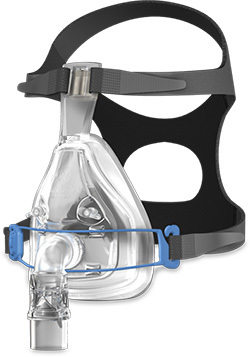 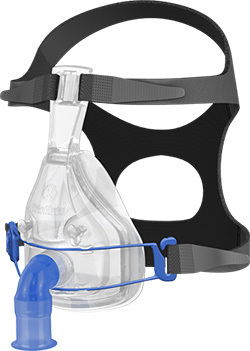 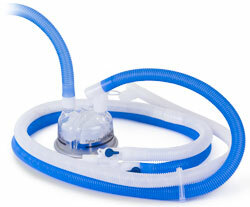 These are available as vented and non-vented full-face mask and vented nasal mask. 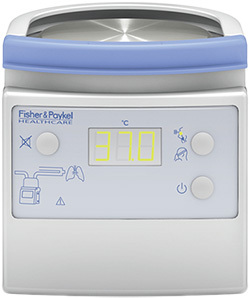 The unique comfort and seal technologies aim to minimize leak during patient movement.